Another year has almost come to an end. A year filled with fashion highlights and unfortunately some more sad moments as well. Some fashion news wowed or shocked us more than other, but we can not fully wrap up 2016 without mentioning this. Here are 5 fashion moments to remember 2016 by. Sonia Rykiel died at the age of 86. We will remember her for her colored knitwear and her pioneering role in fashion. 2. Fashion is experiencing a change of pase. Both designers and consumers are protesting against the rapid pase of fashion (trends). While some designers opted to not show at all this season. 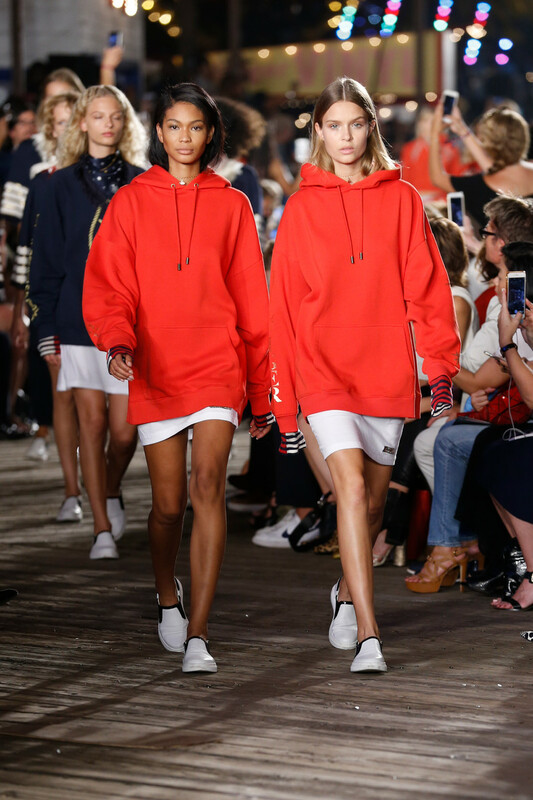 Tommy Hilfiger is a designer who believes clothes should be available straight off the runway and therefor sold some of his designs immediately after his SS2017. 3. Stella McCartney launched a menswear line. “I’ve long desired to marry the Stella woman to a man and now the time just feels so right”, she stated back in November when she introduced her first collection for men. 4. 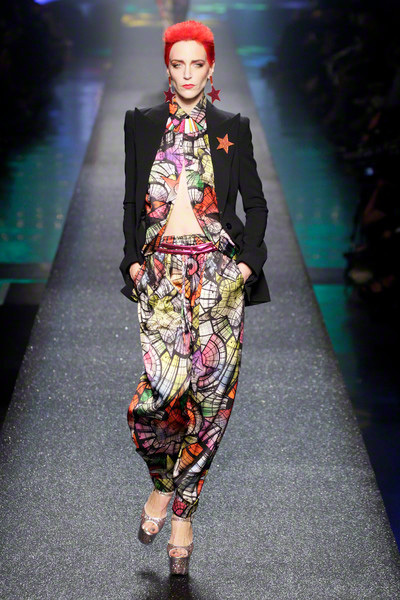 In November Kenzo and H&M also launched their colorful and animalistic collaboration collection driving people wild just like Versace, Cavalli, Viktor & Rolf and many more did in the past few years. 5. Bill Cunningham, the New York (street)fashion-photographer died at the age of 87. He turned fashion photography into his own branch of cultural anthropology on the streets of New York. He will be dearly missed in the international fashion scene. 6. (7. 8. & 9.) David Bowie, Prince, George Michael and Franca Sozanni all passed away this year too. All four heroes in their field of work and major fashion influencers in their very unique and inspirational way. Gone too soon.